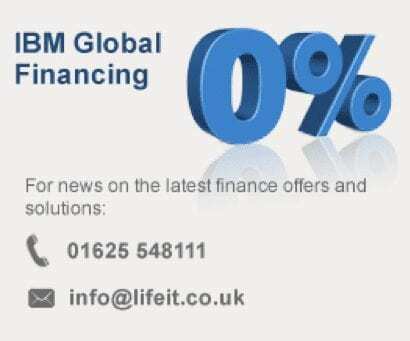 IBM Global Financing (IGF) helps you acquire the solutions that your business needs in the most cost-effective and strategic way possible. IGF can assist you every step of the way from planning to disposition. IGF are more than an equipment leasing company – they can offer strategic financing that can help in the current climate. Get the performance and reliability you are used to-but at a price that’s easy on your budget.